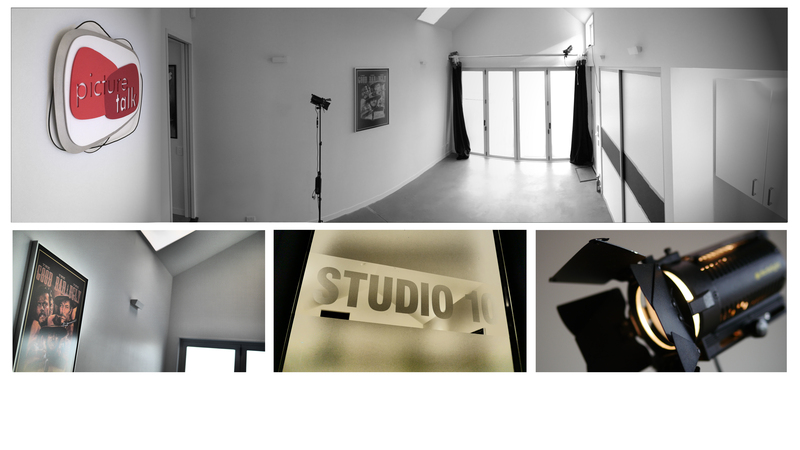 Our studio has been custom designed and is great for those small to mid size shoots. It features an extra high ceiling and a permanent backlight lighting rig. And most importantly it comes with great parking and easy load-in of equipment. and an upstairs changing and bathroom facility. It's available as a complete filming + editing package - or can simply be dry hired.